I’m now looking for testers for my latest pattern, COLLARED!!! 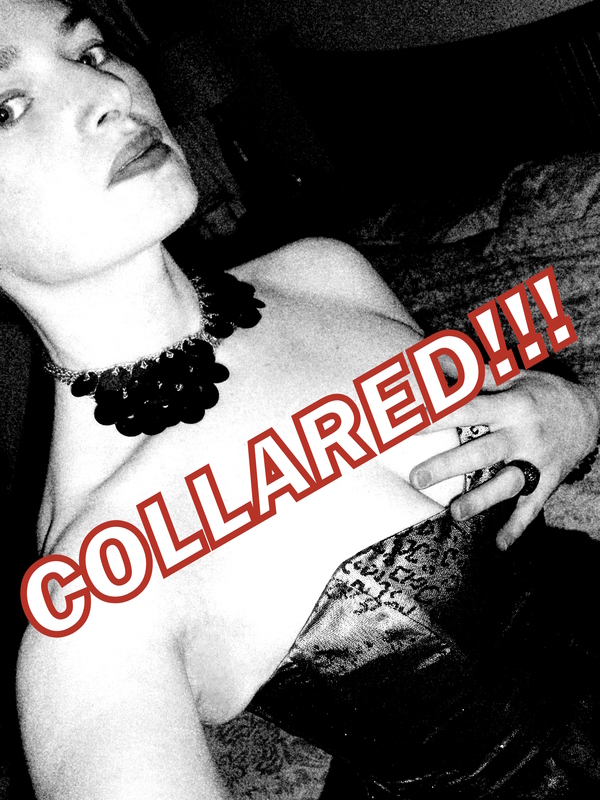 COLLARED!!! A sequinned collar, perfect for the party season and last-minute gifts. I would also appreciate feedback on whether I should release this as a free pattern or charge for it. Merci beaucoup!